PCR Data Recovery offers data recovery of all types of hard drives, solid state drives, flash drives and RAID systems such as servers or network storage (NAS/SAN). All recoveries are done in-house. 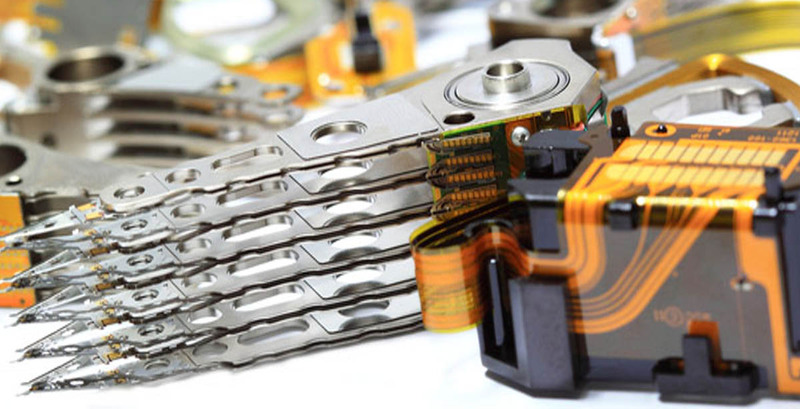 We are equipped with a cleanroom for handling sensitive hard drive internal parts work. If your data is involved in litigation, PCR Data Recovery has a Certified Computer Forensics Examiner on staff to ensure correct handling. Register for an account to track your data recovery case online. You will receive a case tracking ID via email to confirm your registration. Click here to register a new case now! Create an account to track the status of your data recovery case, ask questions, view file listings, view quotes and pay for your recovery online. 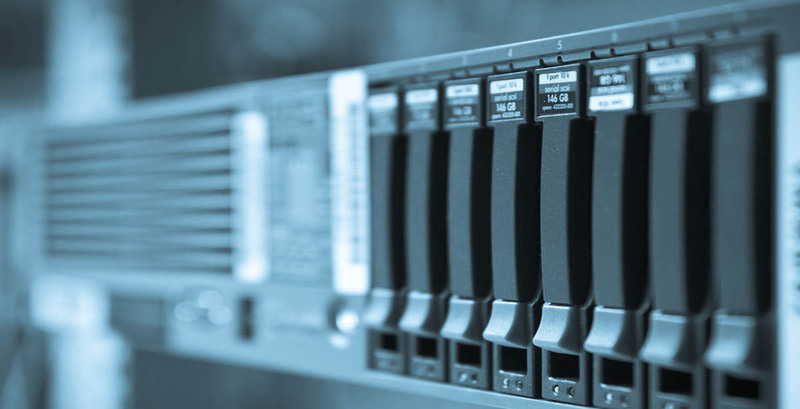 Check out our pricing page for single-drive pricing, or request a price estimate for multi-drive storage configurations (RAID) or other storage devices. Simple, straightforward pricing and no-obligation data recovery quotes - you only pay the data recovery quote if you decide to proceed with the recovery. 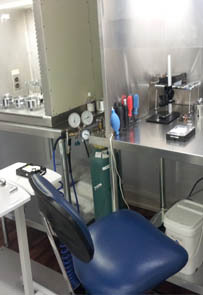 PCR Data Recovery Lab is a full-service data recovery company located in Lafayette Louisiana. We perform logical data recovery (i.e. deleted file recovery, file system corruption repair etc.) 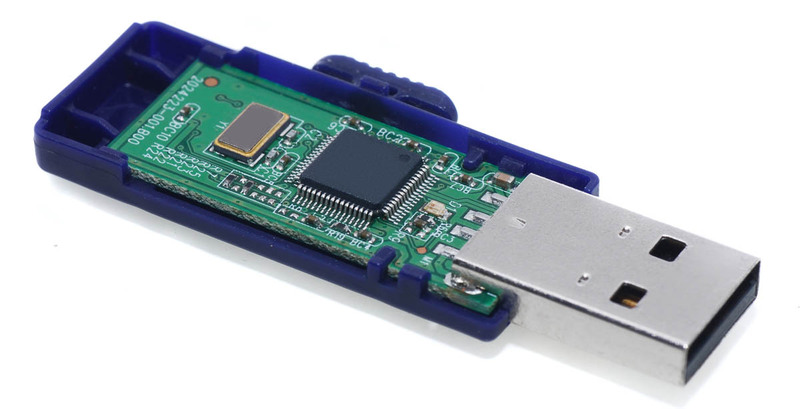 and physical data recovery (recoveries that require internal parts replacements and/or electronics board repair), including sophisticated cleanroom work and precision PCB repairs and re-programming. 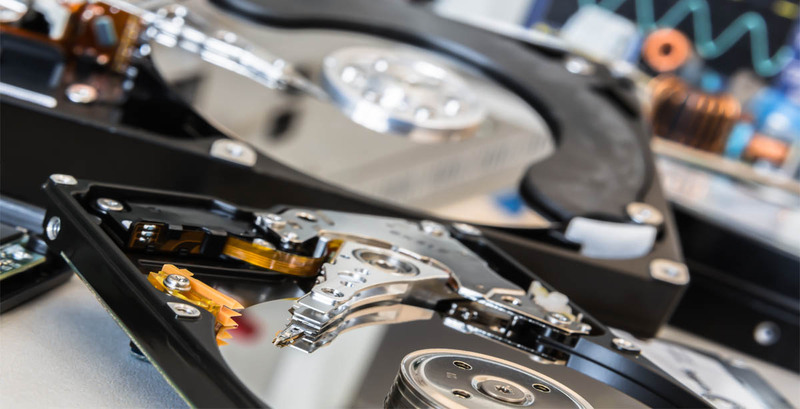 Our experienced data recovery technicians utilize specialized, cutting-edge data recovery tools and have recovered hundreds of crashed and damaged hard drives. With a Class 100 cleanroom in-house, we are equipped to perform the highly delicate internal parts replacements required if your drive has suffered a physical failure (crash). We perform all recoveries in-house - unlike so many companies that advertise "data recovery", we are NOT just a drop-off depot that ships your drive off to some other service provider, where you typically have no control over where your drive is or who has access to your data. 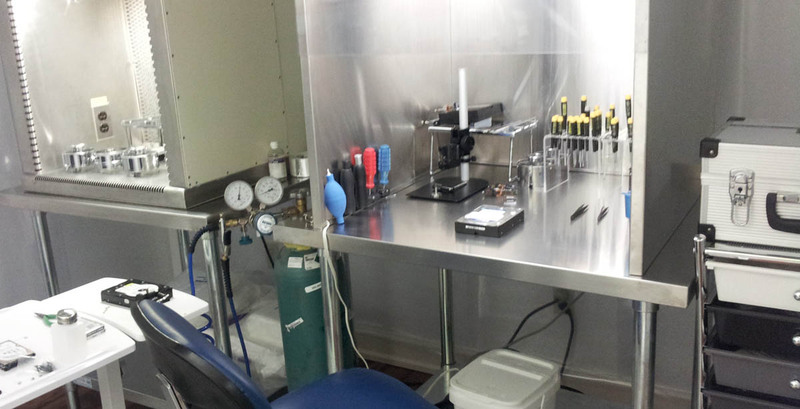 PCR Data Recovery Lab is a full-service data recovery lab with highly proficient and experienced technicians. Your drive doesn't leave our facility, and you can speak directly to the technicians working on your case. If you have special processing requirements, such as implementing additional security steps for your particular case, all you have to do is give us a call to discuss your needs and we will go out of our way to accommodate you. 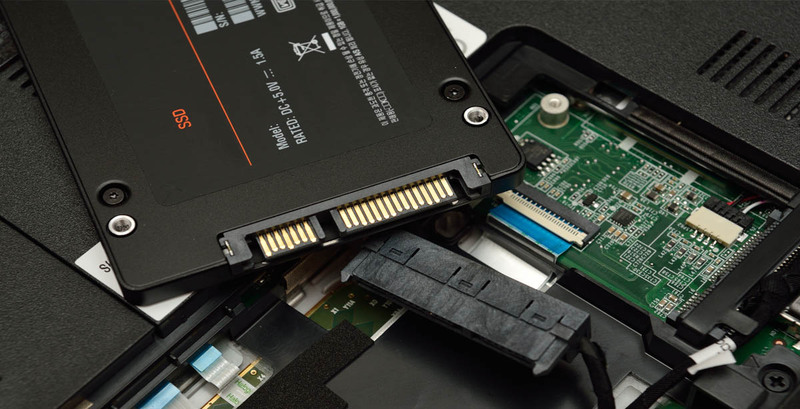 Once we have finished the evaluation phase of your data recovery, to assist you in deciding whether to proceed, we will provide you with a file listing showing which files are recoverable and their status, along with a firm quote on your recovery. If you are local, you are also welcome to come on in and take a look at your recovered data before making a decision whether to proceed, or you can give us a call if you have a questions or concerns regarding particular files. Our pricing is honest and competitive - many times less than half of what some of the "big-name" data recovery companies may charge. To get an estimate on what your data recovery job will run, use our "Request Estimate" feature above. .
Other hours available by appointment - just give us a call! For after-hours and weekend drop-offs, you can use our convenient drop-slot - just make sure to label the drive with the 7 digit tracking number.